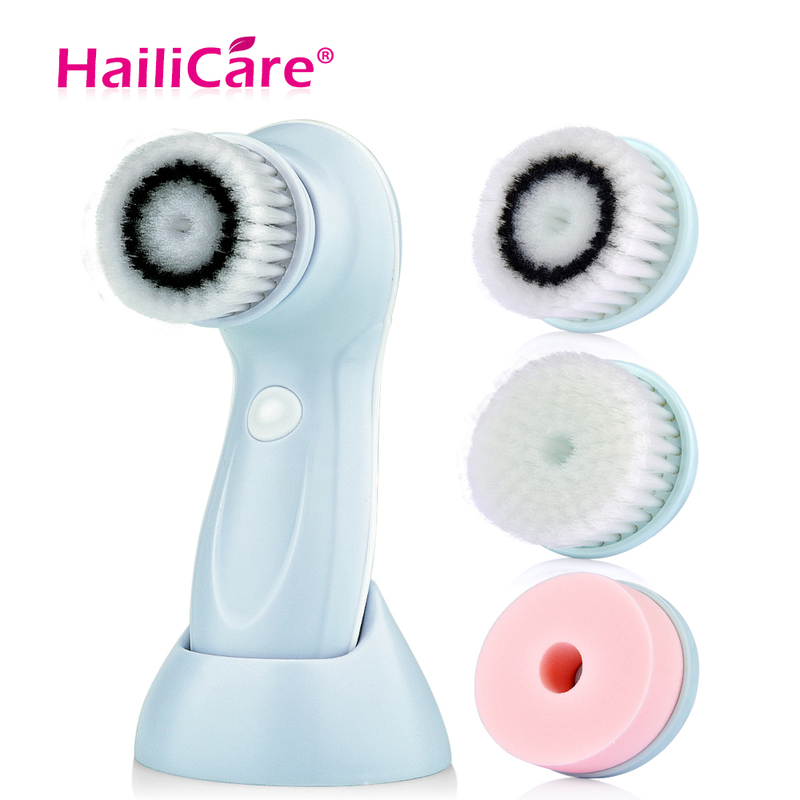 1.Waterproof facial cleansing brush with three different face brush heads give you the full range of cleansing, from a gentle cleaning to deep-cleaning, experience exfoliation more better for visibly brighter, more even skin tone. Suitable for all skin types, even for sensitive skin. 2. Special waterproof design is ideal for those who prefer an in-shower service. Convenient and safe to use in the shower or bath without worry. Enjoy spa-quality facial care in your own home and while you travel.